Both schools say that it’s not true. On Monday morning, Kanye West shared via Twitter that he will teach courses at two Chicago institutions: the Art Institute of Chicago, and the American Academy of Art. 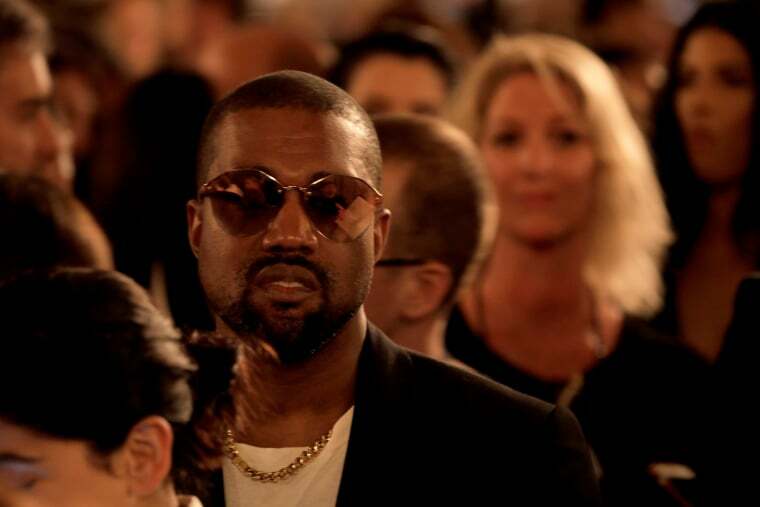 Whether or not Kanye has actually held talks with both of them is currently unclear. The FADER has reached out to reps of both institutions for comment. 'Ye has been spotted in his hometown a number of times in recent weeks, doing radio interviews at both 107.5 WGCI and Power 92 Chicago. West is reportedly in the city to work on Chance The Rapper's upcoming album among other endeavors. In a statement to FADER, representatives of the American Academy of Art said that they do not yet have any plans for Kanye to teach; read below. The folks at the American Academy of Art said there are no current plans for Kanye to speak or teach at the institution. That doesn’t mean they wouldn’t talk to him about the idea; but no discussions about the topic (or any) have transpired in the recent past. 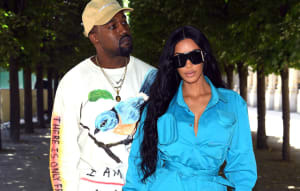 Reps from the Art Institute of Chicago also provided a statement to FADER, sharing that they too have not made plans for Kanye to teach at the institute's school. We're flattered that Mr. West would have an interest in teaching emerging artists and designers at the School of the Art Institute of Chicago; however, Mr. West is not currently teaching at SAIC, and at this time, there are no plans for him to do so. This post was updated on Monday September 10, 2018 at 12:55 p.m. to include a statement from the American Academy of Art, and again at 1:18 p.m. to include a statement from the Art Institute of Chicago.